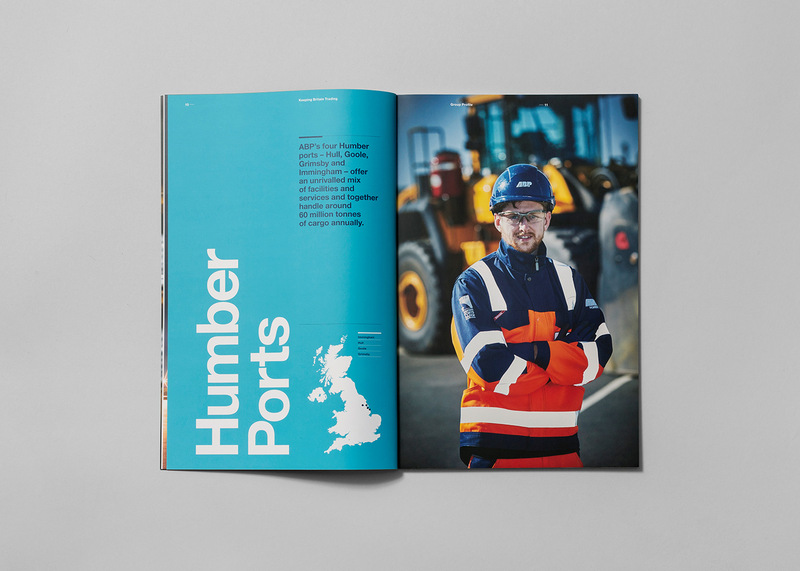 The UK ports industry is the largest in Europe and its operations provide critical economic infrastructure for the nation’s manufacturers and businesses. 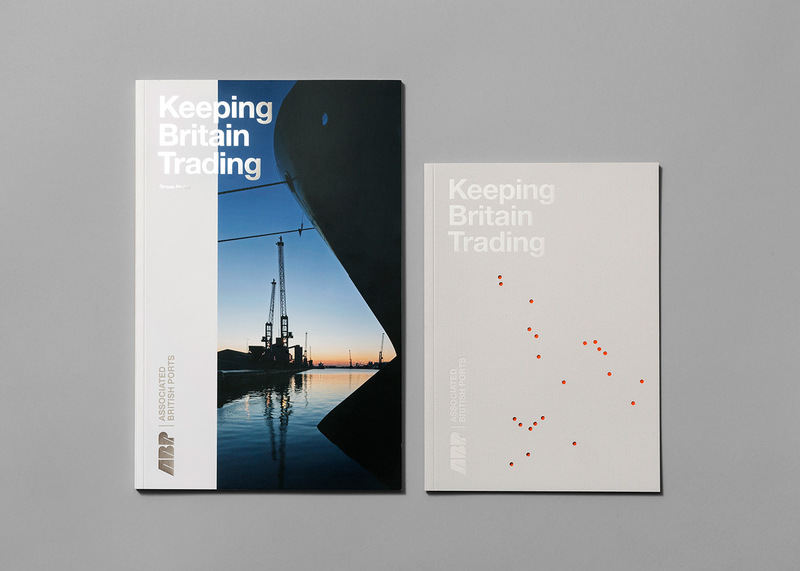 ABP is the UK’s leading port operator, with a unique network of 21 ports across England, Scotland and Wales. 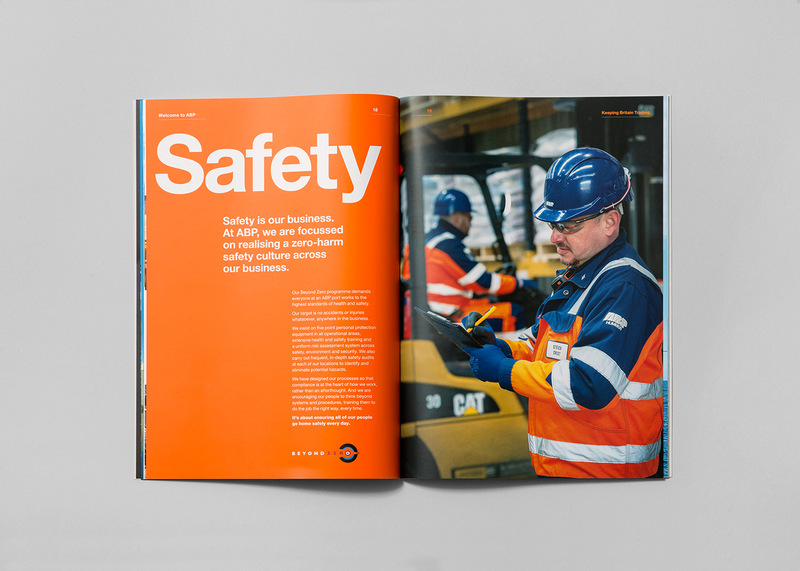 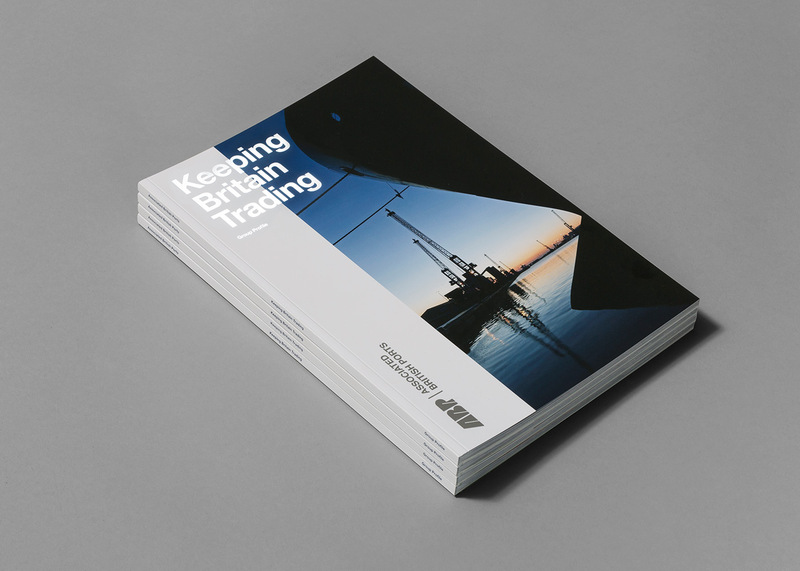 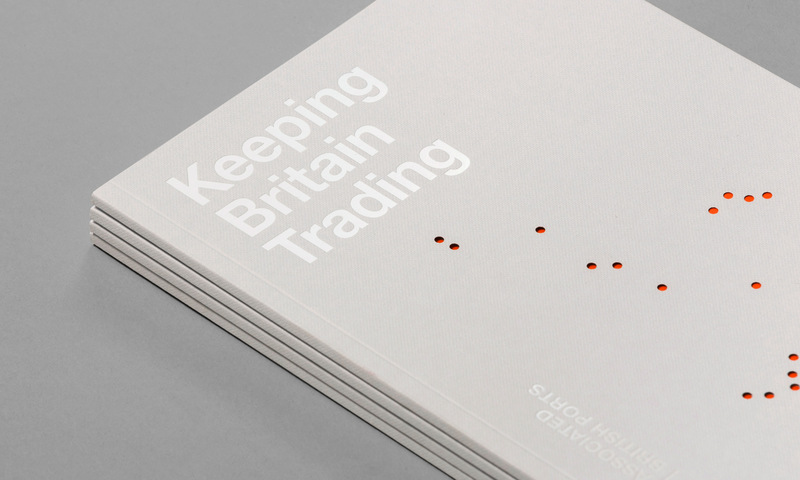 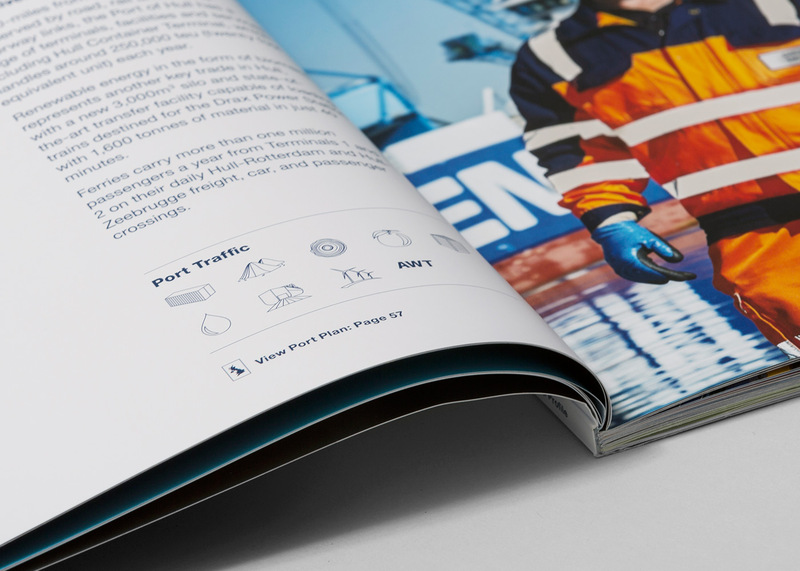 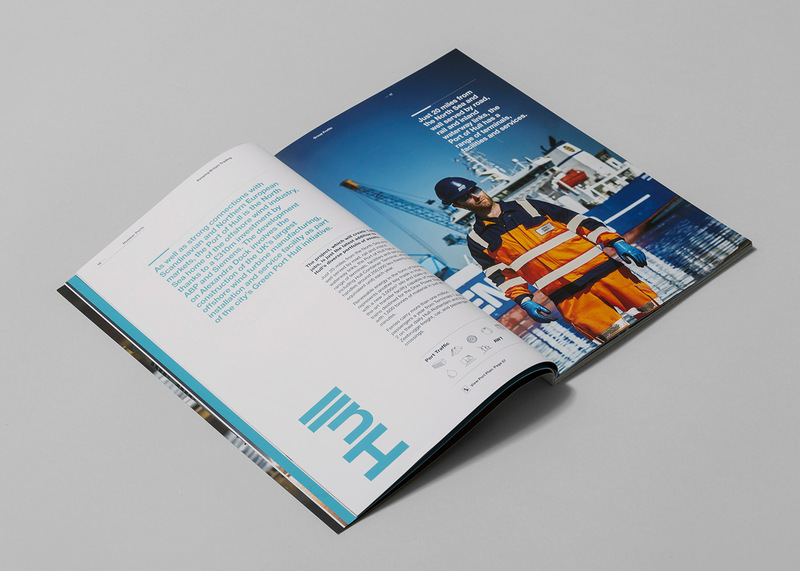 ABP approached us to design and produce their Group Profile brochures showcasing the 21 ports and their services. 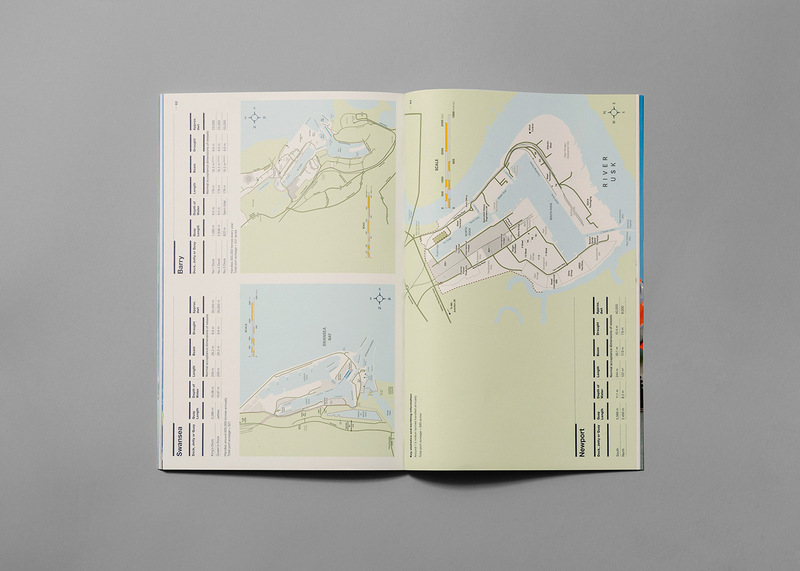 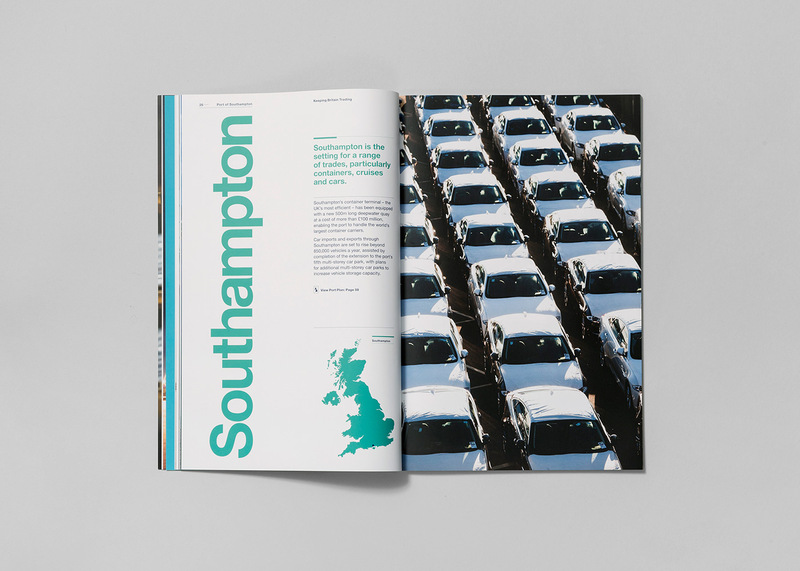 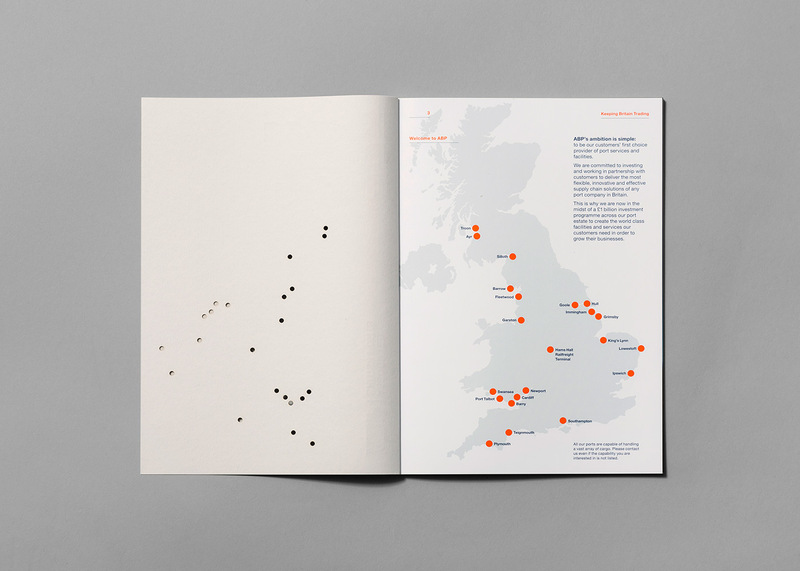 We gave the brochures a contemporary and approachable look and feel using various print techniques and paper stocks.